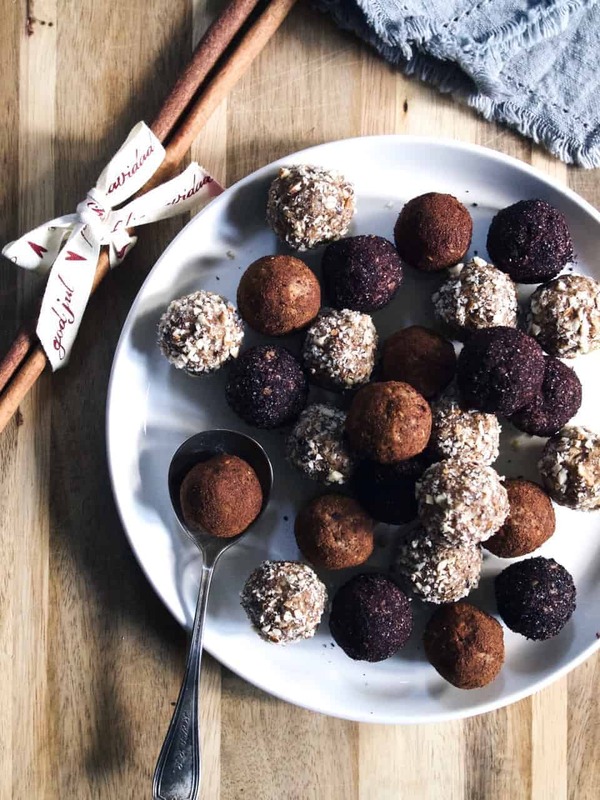 Wherever you look, you see pictures of and recipes for bliss balls, energy balls, raw balls, raw bites etc. etc. There are so many names for (sort of) the same thing I feel utterly lost in what to use. In fact, there’s a quite lovely saying in Swedish that goes “Kärt barn har många namn”, which unfortunately lacks an English counterpart. However, it could be translated along the lines of “a highly loved child will have many different names”. It means that loving parents often have many nicknames for their beloved children, so whenever the expression is used, it’s supposed to show that there are various labels for the same (popular and well liked) thing. Given the first sentence, I think you know where I’m getting with this. 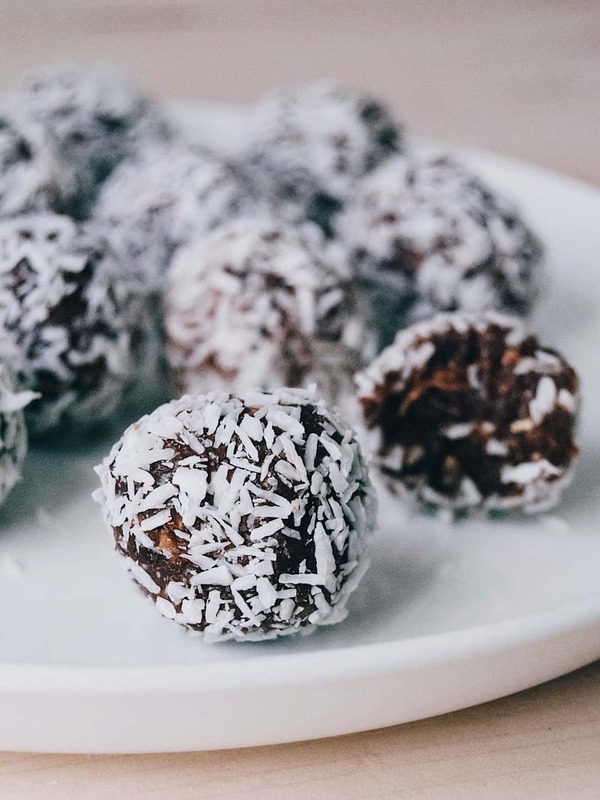 There are many names for the energy-packed, naturally sweetened balls we see a lot of – and I’m not sure I know a) what I prefer calling them and b) if there’s any sort of difference between the names. Regardless, here’s another snack ball (oh boy, another name) – flavored in the spirit of Christmas and almost dangerously delicious.